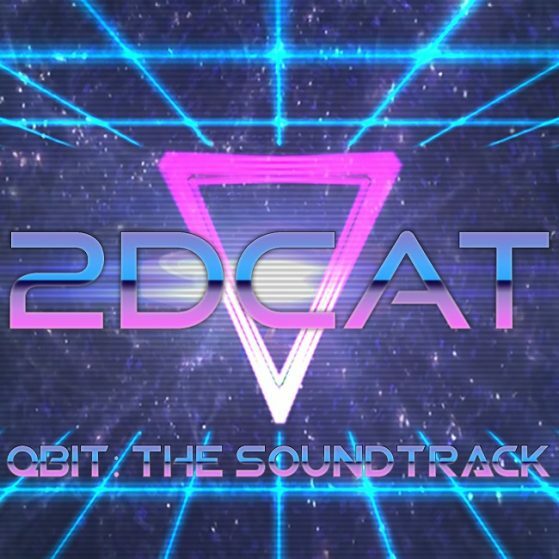 2DCAT has just released the synthwave-inspired soundtrack for the upcoming MMORPG Qbit. The upcoming sci-fi inspired MMORPG draws heavily upon 80s inspired science fiction themes, making a synthwave, retrowave, or dreamwave-inspired soundtrack all the more appropriate. If you’d like to check listen or buy the soundtrack, please head on over to Bandcamp, iTunes, Amazon, or many other outlets. Cassette Tapes Are Now Available!